Your 10 day Peruvian adventure will begin right in the historic heart of Lima, the world’s second biggest desert city. 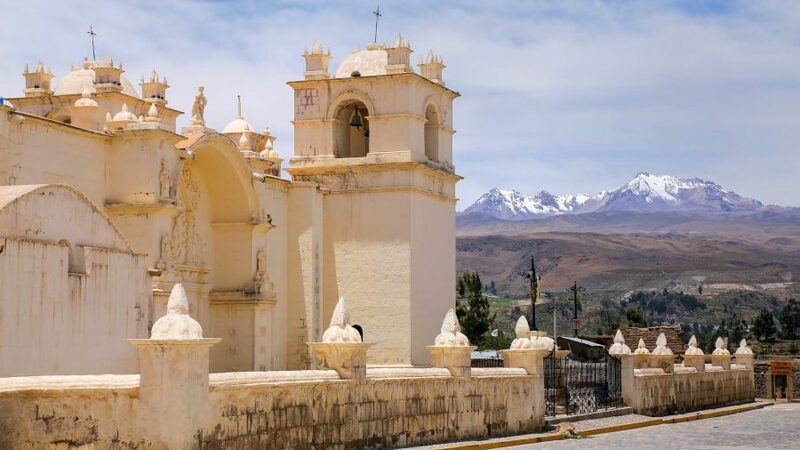 Let your imagination soar when you move onto the White city of Arequipa, spellbound by the majestic condors of the Colca Valley. 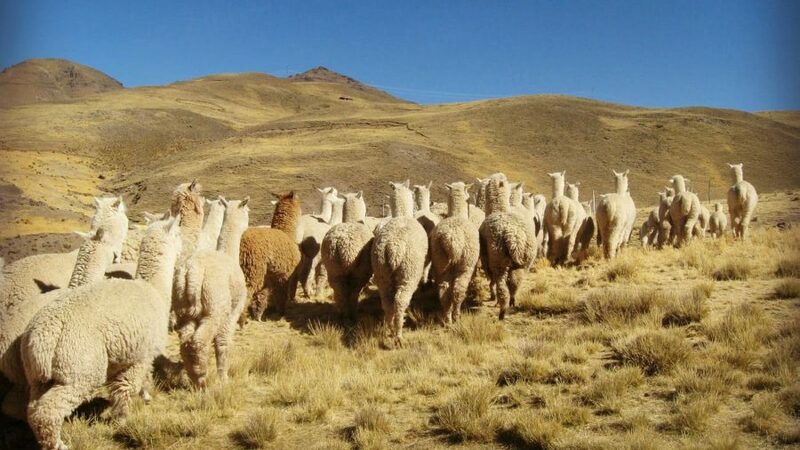 Pay a visit to the Aguada Blanca National Reserve, where unique Andean camelids wander freely and spend nights like no other staying in cozy local homes where a host family will welcome you to share their customs and cultures. Allow your tastebuds to be tantalised with delicious foods, locally prepared in picturesque small towns along your trip. 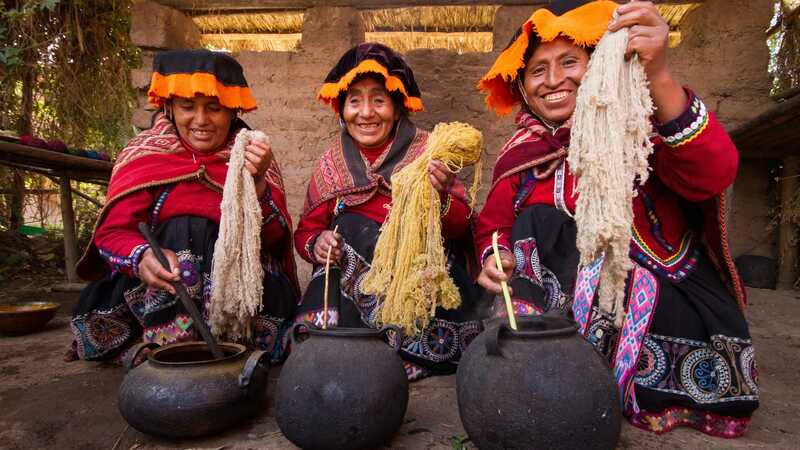 Witness the spinning and shearing of sheep in traditions pioneered by Inca ancestors, and finally retrace their steps in the most precious of citadels, Machu Picchu. 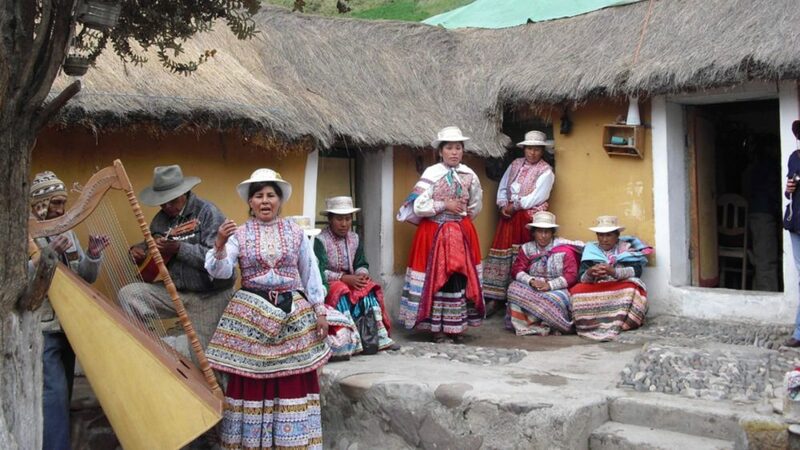 Our ten-day Peru culture tour will introduce you to the incredible cultural mosaic of this diverse country. Enjoy a true cultural immersion experience with memorable homestays with local communities. Watch the elusive Andean condors soar above the mountains, feeling the power of this majestic animal in its natural habitat. 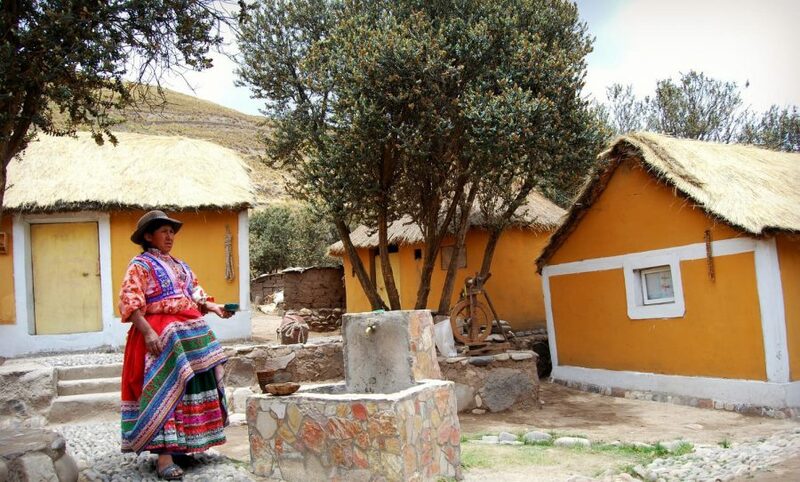 Visit the fascinating village of Ollantaytambo, where little has changed since the days of the Inca Empire! 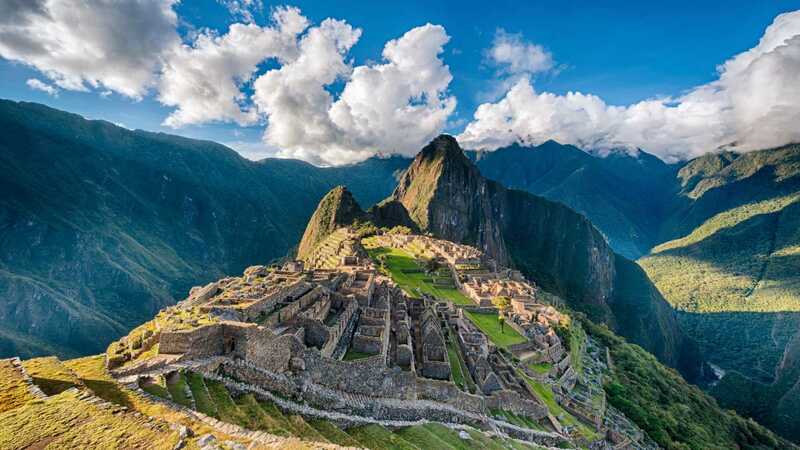 Be blown away by Machu Picchu, a modern wonder of the world! 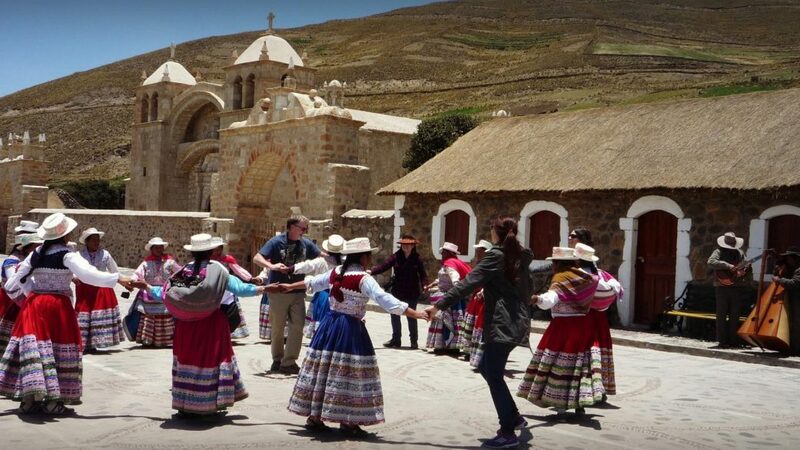 Click through to “Tour Plan” to see the full itinerary for the Peru cultural tour. Your Peru culture tour begins in Lima, the country’s vibrant capital! 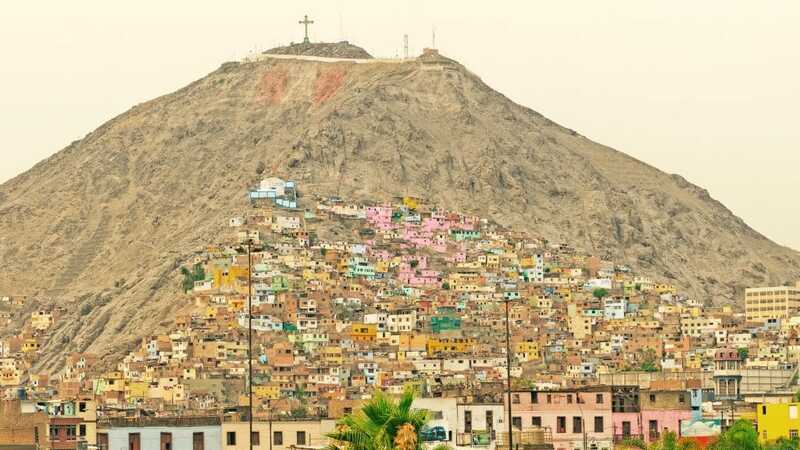 Lima’s history encompasses Peruvian cultures that predate the Spanish, and even the Incas: the city was once sacred to the Rimac people, and you can still visit one of their pyramids! The city also boasts its fair share of elegant colonial architecture, and a myriad of exciting restaurants. 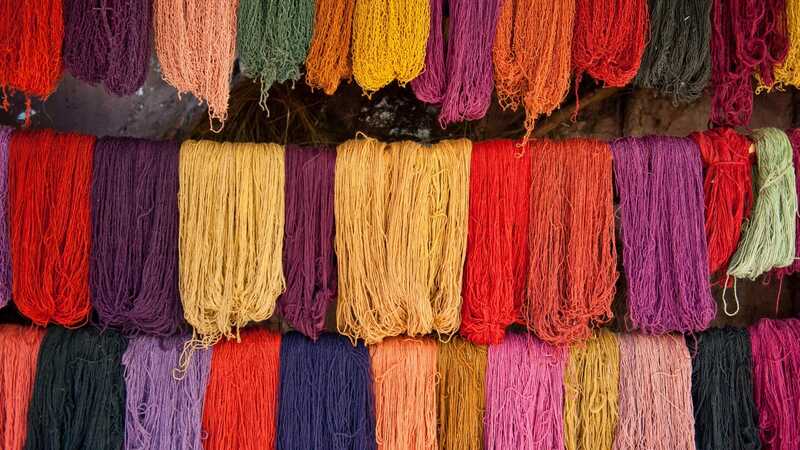 Today, you’ll get a feel for the cultural pulse of Lima with the help of your expert guide! 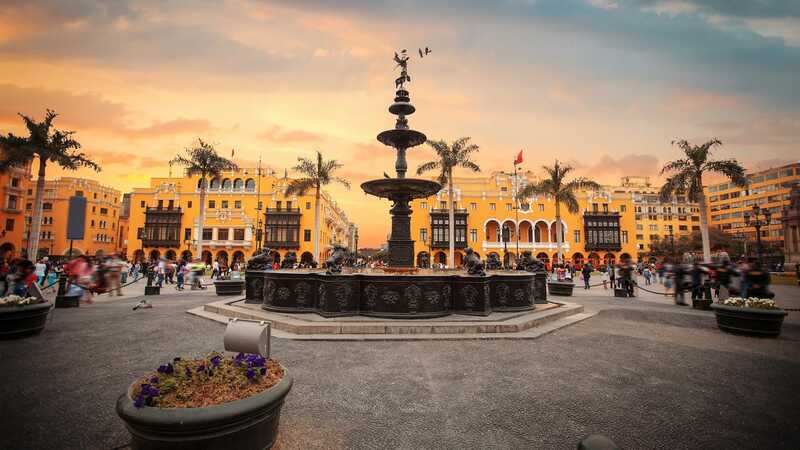 Visit highlights such as Lima’s Chinatown, home to the largest community of Chinese expats in Latin America, and pick up Limeño favourites at the Mercado Central, which encompasses an entire city block. Catch an early flight to Arequipa, to give you plenty of time to explore the charms of Peru’s beautiful “white city”. 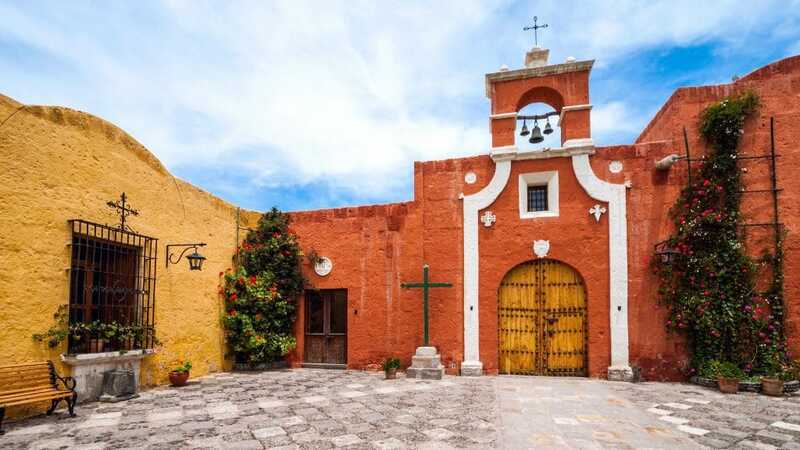 The dazzling colonial Plaza de Armas is one of the best examples of its kind in Latin America, and the vibrantly colourful streets of the Santa Catalina Monastery, Arequipa’s “city within a city”, will leave you awestruck. 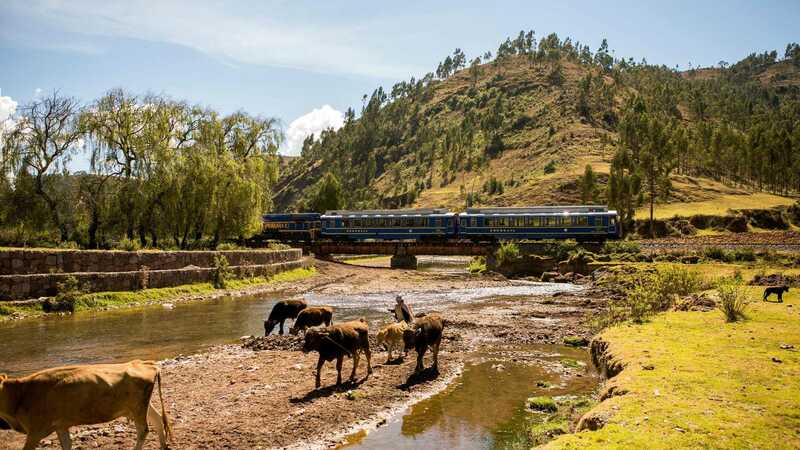 Venture into Colca Canyon, one of the deepest of its kind in the world! 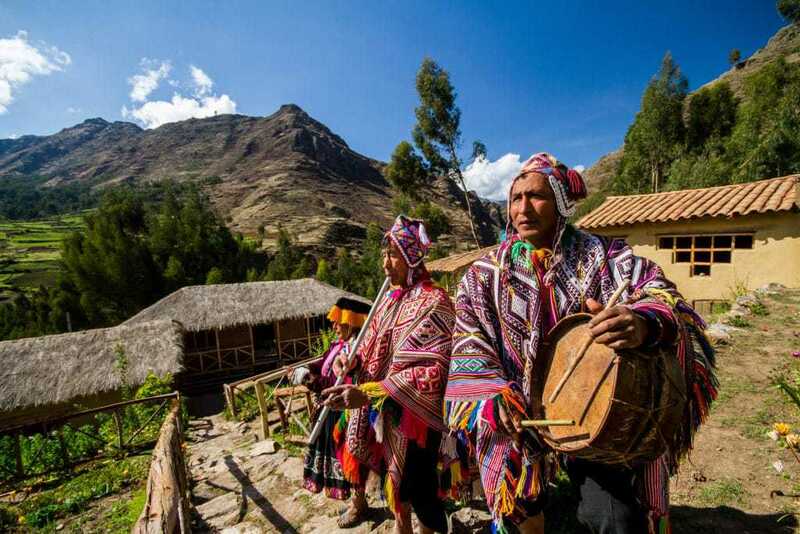 Here, in what is sure to be a highlight of your Peru culture tour, you will meet the indigenous Collaguan people, whose culture predates that of the Incas. 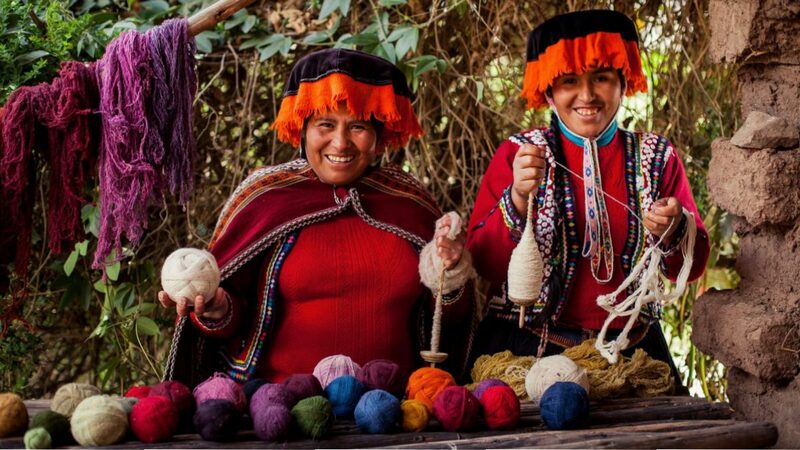 Spend the night in a homestay in the village of Yanque, where you will have the opportunity to learn local crafts and traditions; the ultimate in community-based tourism! 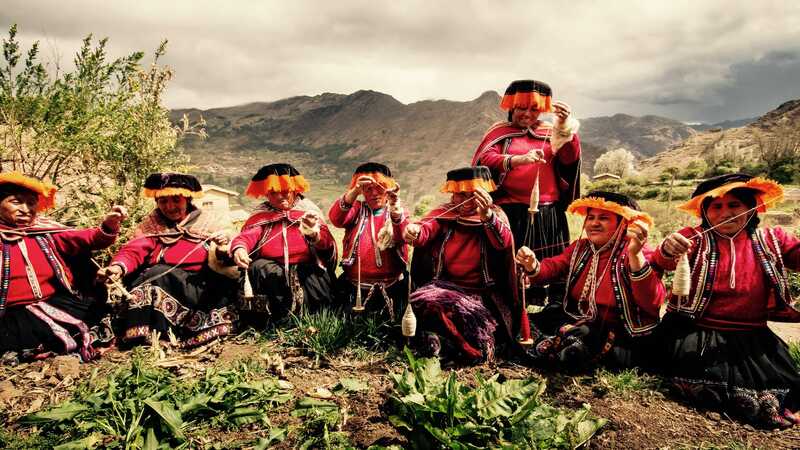 After breakfast, you will enjoy a performance of the traditional Wititi dance, before heading to the lookout point at Cruz del Condor for a chance to see the elusive Andean Condor. 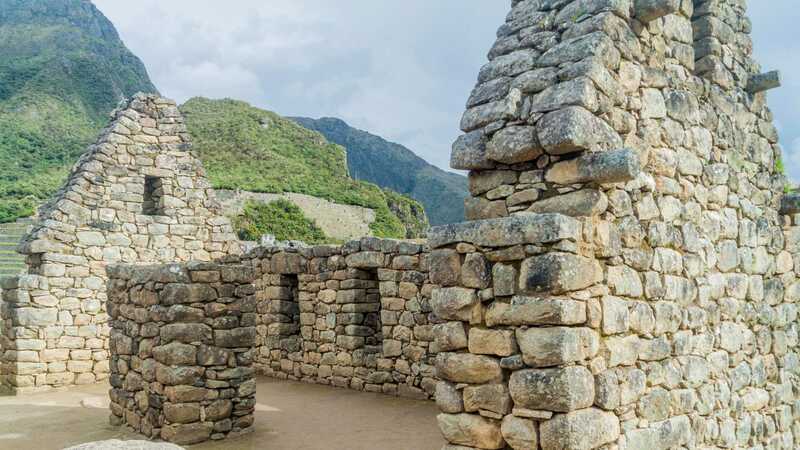 Continue to the village of Sibayo, famous for its ancient masonry. 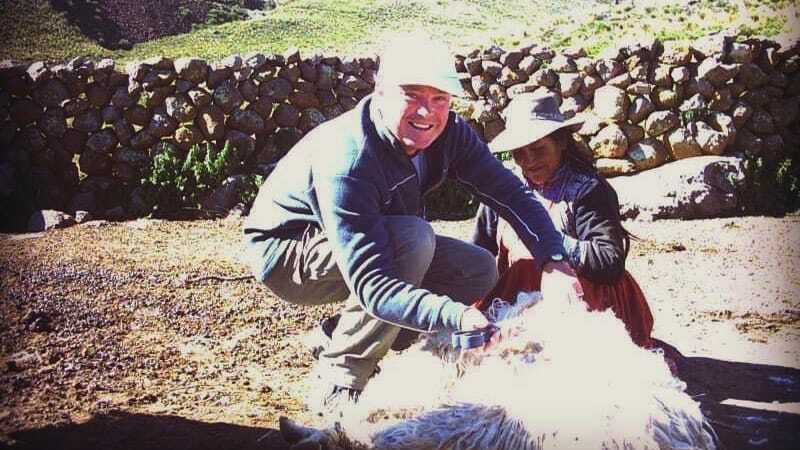 You’ll spend a night of local immersion with a local family in Sibayo, where you’ll discover the traditional process of weaving llama wool. 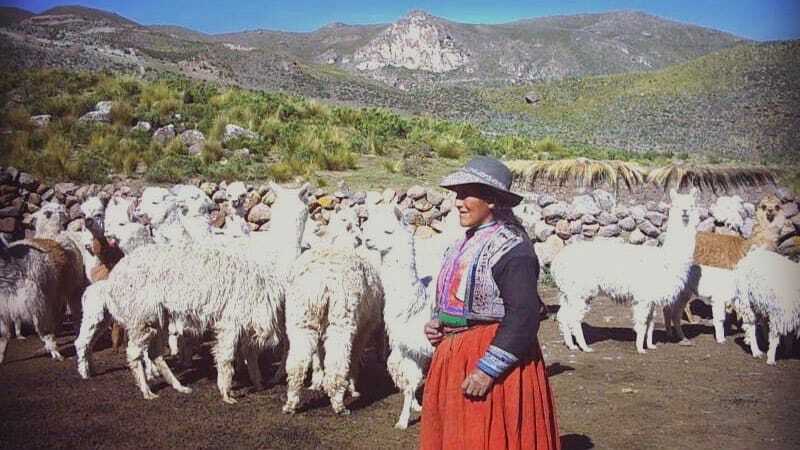 Your Peru culture tour continues with a visit to a community of alpaca herders just outside Sibayo. 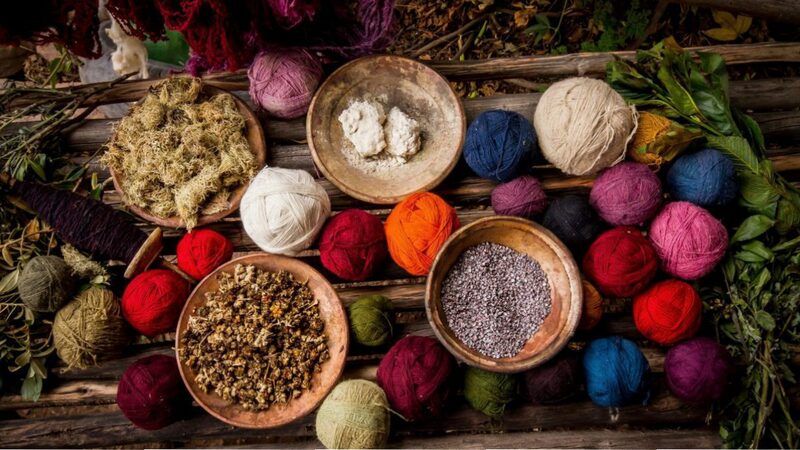 Enjoy a morning of responsible tourism as you learn about the traditional art of alpaca shearing. Next, you’ll hike along an original Inca Trail and finish with a soak in the hot springs of Chivay, before returning to Arequipa. 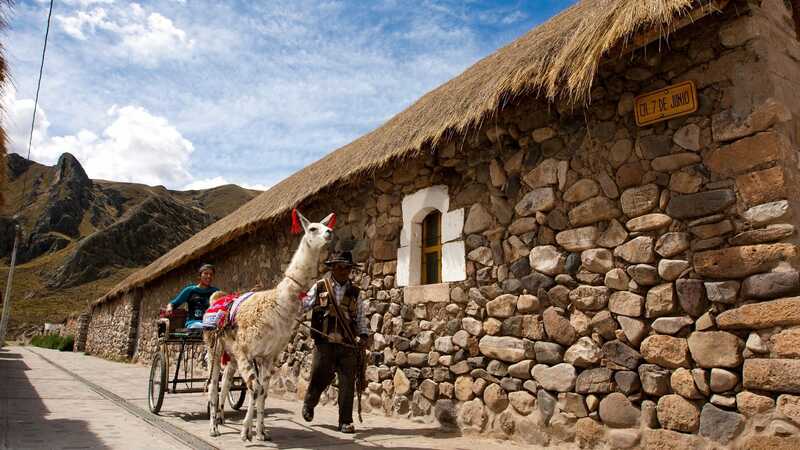 Today, you will fly from Arequipa to Cusco, the ancient heart of the Inca Empire! Discover the city’s fascinating history with a guided tour. 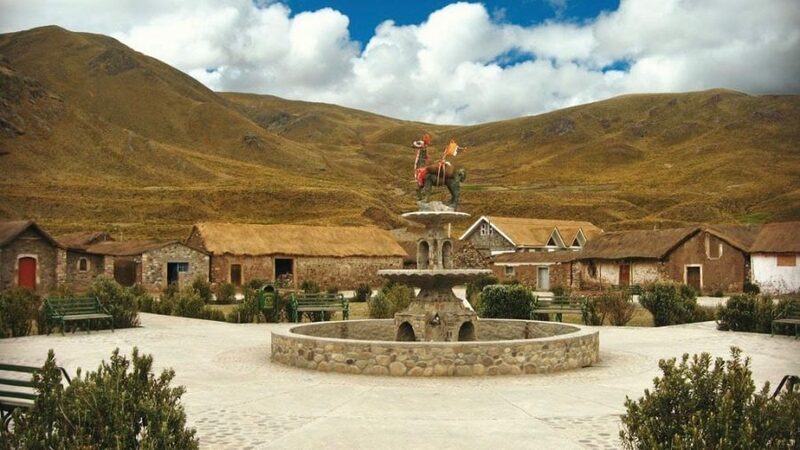 Visit the bohemian San Blas neighbourhood and the bustling San Pedro market, before travelling to the surrounding mountains to explore the majestic Inca sites of Sacsayhuaman, Q’enco and PukaPukara! 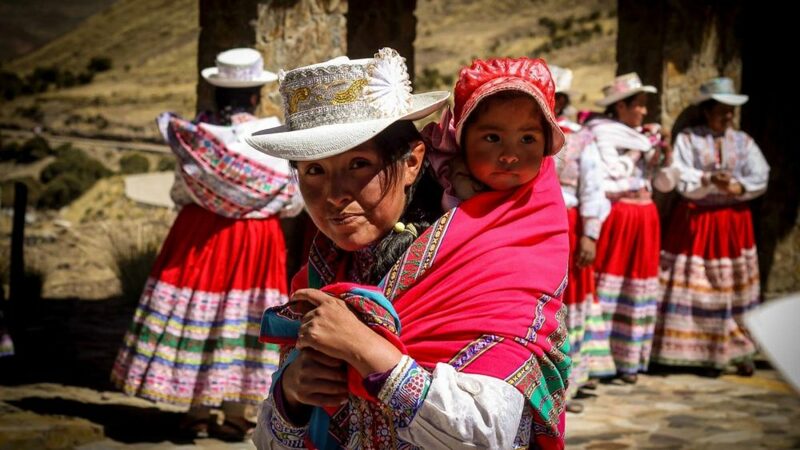 Head into the Sacred Valley to visit the isolated Amaru community, who have maintained the language, colourful dress and traditional way of life of their Inca ancestors. Next, visit the fascinating town of Ollantaytambo and explore the Incan fortress, one of the few places where the Spanish were defeated. From the top of the ruin, you can appreciate how the town has maintained its original Incan layout. 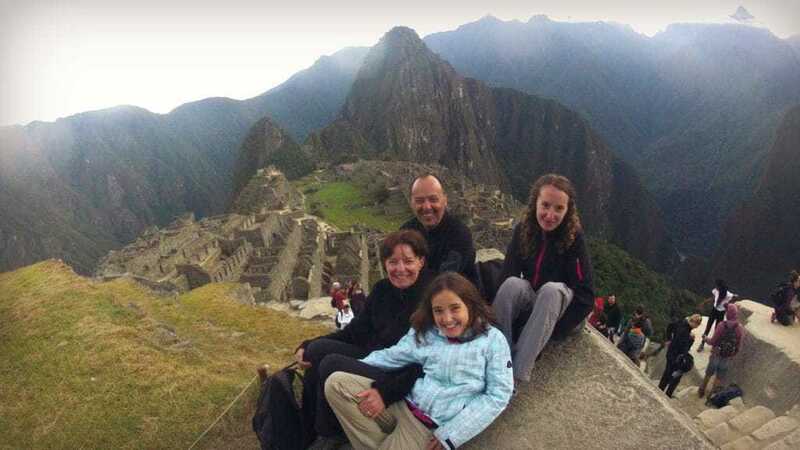 Today, you will visit Machu Picchu, sure to be a highlight of your tour and indeed your trip to South America! Discover the most important sites of the awe-inspiring citadel with your expert guide, before spending some time exploring at your own pace. In the evening, you will travel back to Cusco for a final night in the historical city. Today, your Peru cultural tour will end, either with a transfer back to Lima, or the opportunity to discover the other side of Peru with a visit to the Amazon rainforest! 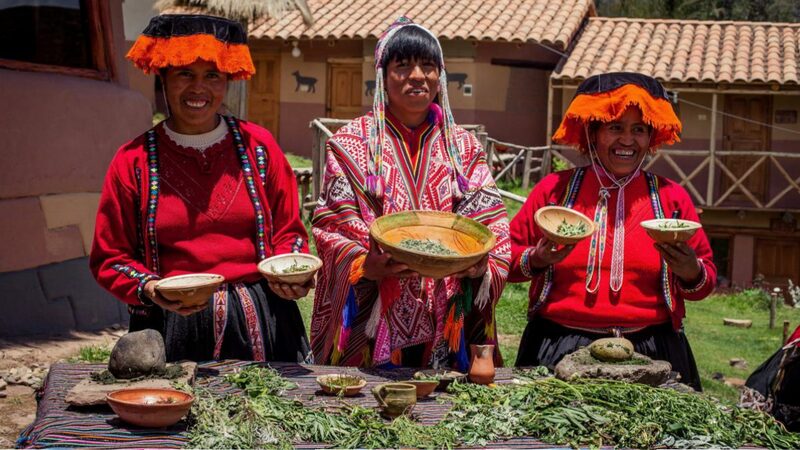 Whichever option you choose, you’re sure to leave full of wonderful memories of Peru’s incredible cultural mosaic! We recommend you book this tour at least 1 month in advance. Panoramic view of Lima main square and cathedral church. Today you'll be saying goodbye to all the wonderful things you've discovered here in the Andes. You'll be picked up at your hotel and taken to the airport, for your return flight to Lima and back home. If it’s more of Peru that you’re craving, you can add an extension trip to the jungle of Puerto Maldonado . 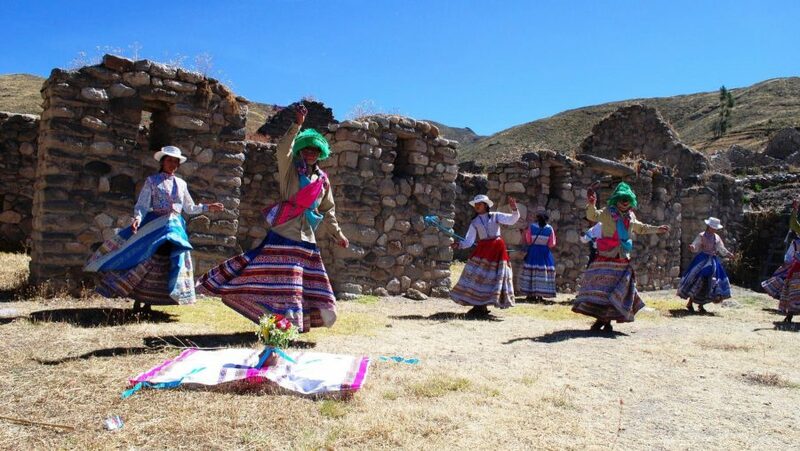 We hope to see you again in the land of Incas. Have a safe flight home!